Mayor Wilkins here with another action-packed Goldmine. 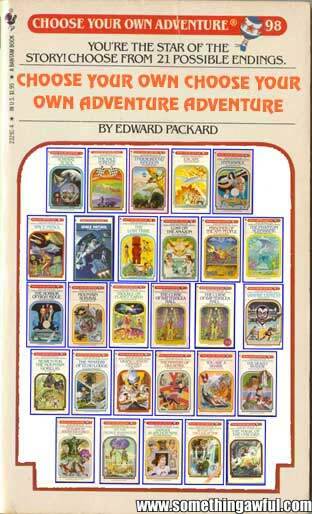 When you were younger, you loved those Choose Your Own Adventure books. 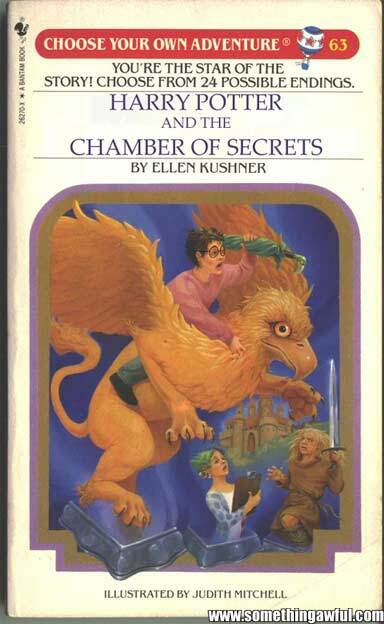 Yeah, I know you did. I did, too. 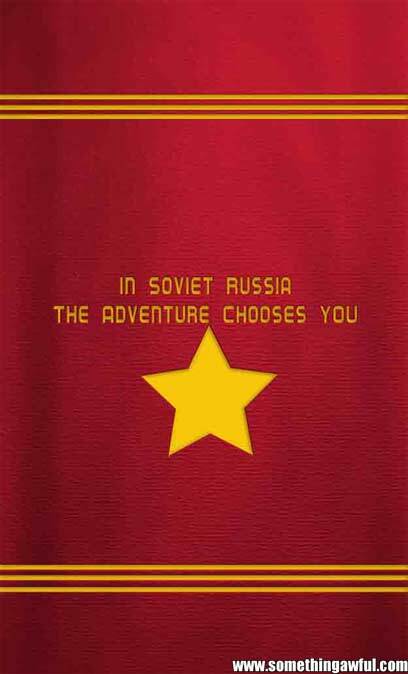 Anyway, out of all those Choose Your Own Adventure books that were made, you know that some of them just didn't make the final cut. 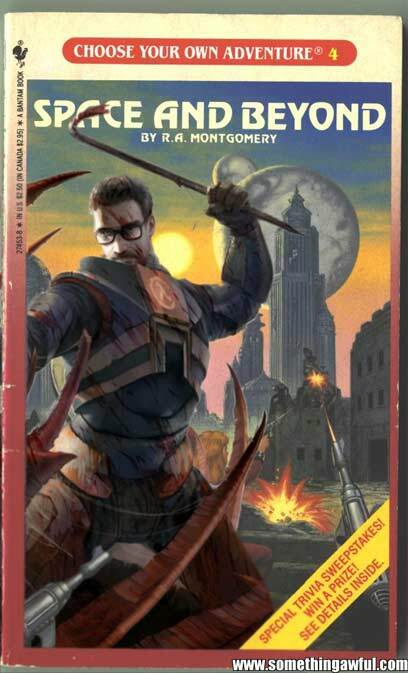 Forum member Jer decided to dig deep into the collective fetid imaginations of the forum goons this week to find out just what, in their minds, should have made it to the bookshelves. And from old women flashing people at Mardi Gras to conducting highly famous theoretical experiments, the goons came up with some...well. Something. 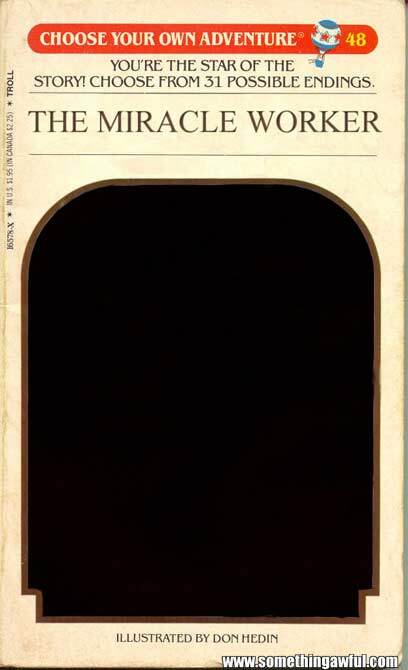 Enjoy this week's Comedy Goldmine - "Choose Your Own Adventure" Books That Never Quite Made It!